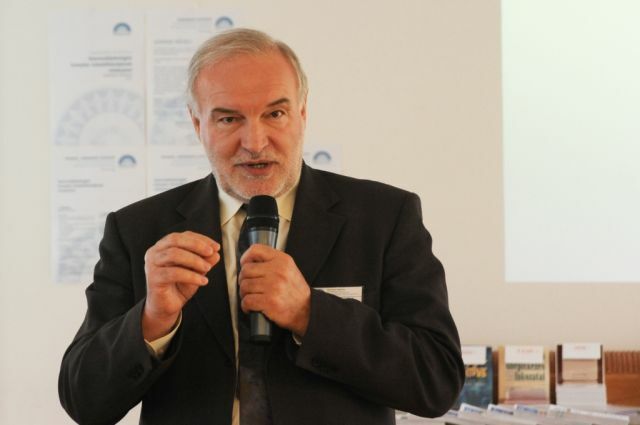 It is three years since Franz Schaffhauser first took the chop for not resolving the problems of the then Pető Institute. The dust has yet to settle, and three years may yet not yet be enough time for historical perspective and reassessment. the whole organisation (its administration and its professional management, and all that it does and owns) incorporated into Semmelweis Medical University as a faculty. Franz and the system that he headed could not deliver everything that was required by those who felt themselves to have stakes in the operation. The range and incompatibility of these constituencies, who knew? Now, the arrangements that followed have themselves failed to meet the expectations of those who felt themselves to have stakes in the operation, so here we are three years later with a re-wiped slate, To meet what range and compatibility of requirements? Whatever the perceived problems, a new system of governance will be tried, along with wholly unfamiliar academic requirements. In the meantime, ready or not, not just Franz's contribution will be viewed in a different perspective, increasingly the rest of the story, before, after and since, will look different too.